Humans have always used the latest technology while hunting. It’s what we do. When I was a kid, my uncle gave me a compass he’d used for 20 years and I used it for ten years after that. I still keep it as a backup to my GPS because it doesn’t need a battery. 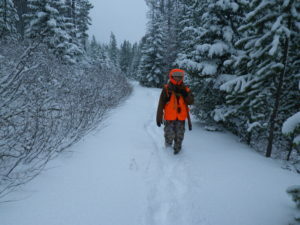 To be honest, I’ve always had a great sense of direction in the woods so I rarely used the compass. But at the time I thought it was pretty neat and never went afield without it. 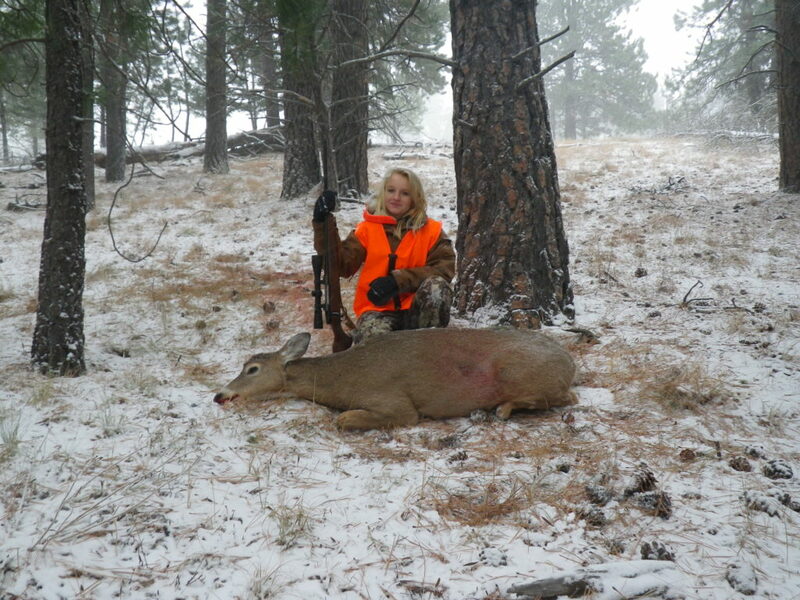 The years passed and my daughter and I began hunting together. I spent time teaching her to use a GPS receiver and she paid about as much attention to my instructions as I paid to my uncle’s. But she quickly outpaced me with the unit. Technology is such a big part of young people’s lives today that it is tough to engage them unless something with a battery is involved (flashlights don’t count anymore). p and meet precisely at a location a few hours later. The GPS allowed me to send her down roads on her mountain bike and pick her up later. The technology really allowed us to hunt effectively. Youth and teens crave autonomy. I recall being sent alone and how much more I enjoyed that than just following my uncle’s steps knowing he’d likely take the shot if we saw something. I remember how much more fun it was to be on my own. Without a compass I’d have never had that experienc and without a GPS my daughter wouldn’t have had it. In retrospect, when I was sent to push a draw or a stand of timber I really wish we would have had SafeShoot when I was a youth hunter. It was a tried and true method of moving animals and is still used in much of the world, but a SafeShoot would have been a good idea. 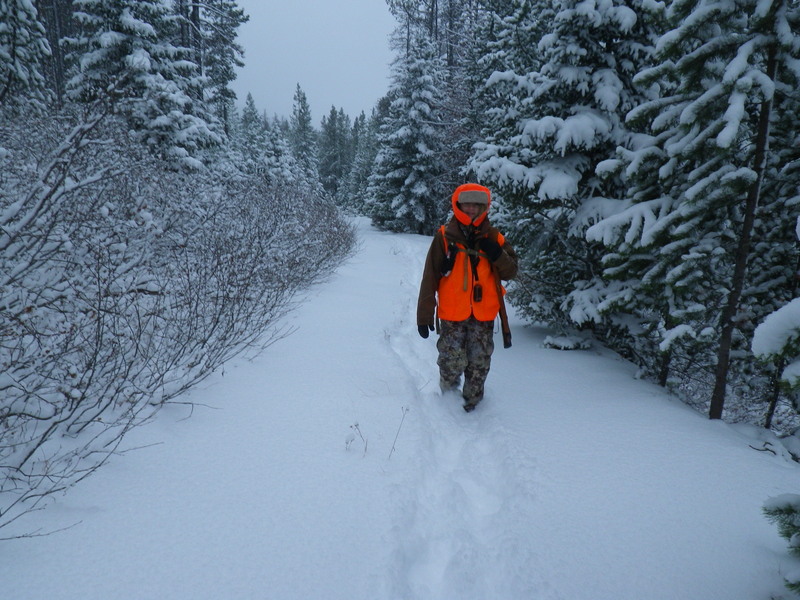 Even though we have lots of room to roam out here, I can think of one afternoon hunt with my daughter where she got on elk and surprised me where she turned up that I would have preferred to have SafeShoot. Today we live in a world where kids are fixated ontechnology and where the press magnifying the dangers of guns. We need to adapt if we’re going to keep these youngsters afield with us. 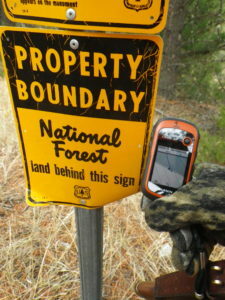 Get them a GPS unit and why not meet them halfway by engaging a little technology that just happens to make them safer? A SafeShoot device.